On the obverse (front) side, I used artwork I created for the Pow Wow based on the theme “The Amazing Grace”, based off the popular reality TV-show, The Amazing Race. 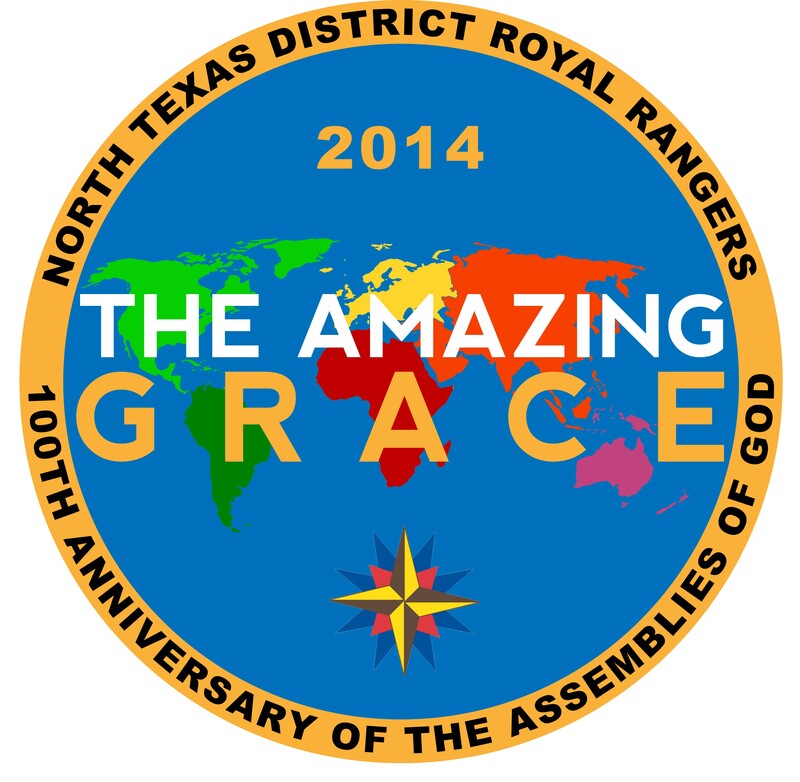 2014 was the 100th anniversary for the Assemblies of God, from which Royal Rangers was founded. 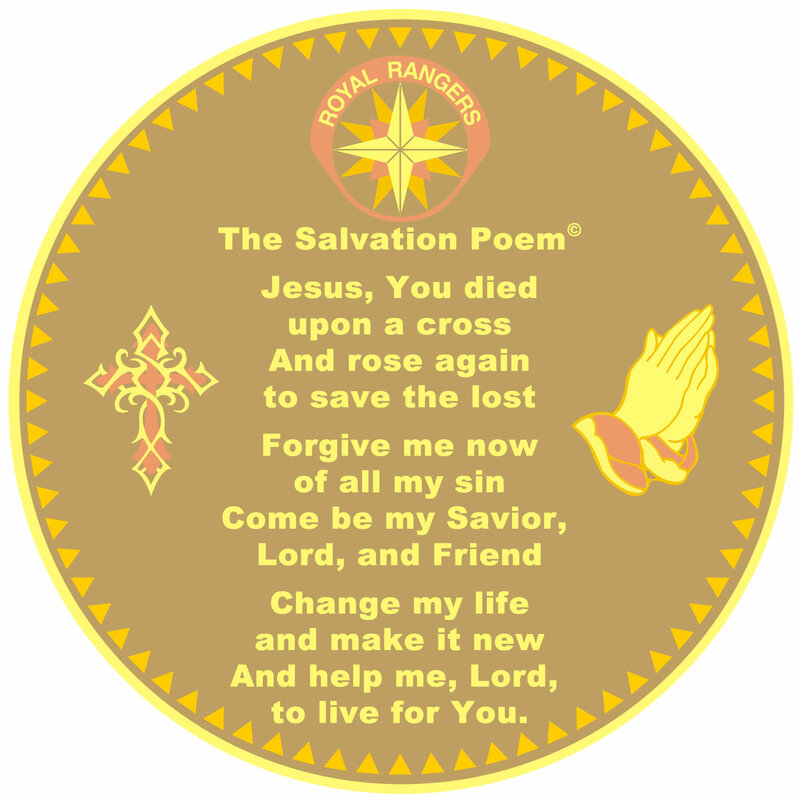 To commemorate this, the front of the coin included the text “100th Anniversary of the Assemblies of God.” On the reverse (back) side, is The Salvation Poem as well as a cross, praying hands, and the Royal Rangers emblem.